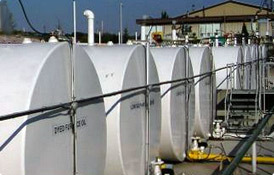 We specialize in supplying premium petroleum products for your business. 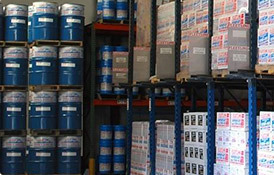 We market and distribute all the products you need to keep your business running. 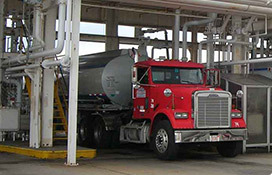 Our value added services streamline your fuel operations. Low on Diesel, Kerosene, Heating Oil or Gasoline? Looking for Citgo, Fleetline, BioBlend, DEF? Burke’s fueling program helps you to weather these storms by providing an affordable generator fuel supply that delivers reliable performance with a money-back guarantee. We use Fleetline Diesel Exhaust Fluid (DEF) -- a non-toxic, clear, urea solution used with SCR systems in new diesel­powered vehicles. What’s going on in the oil market. Save up to 3% on your fuel costs.